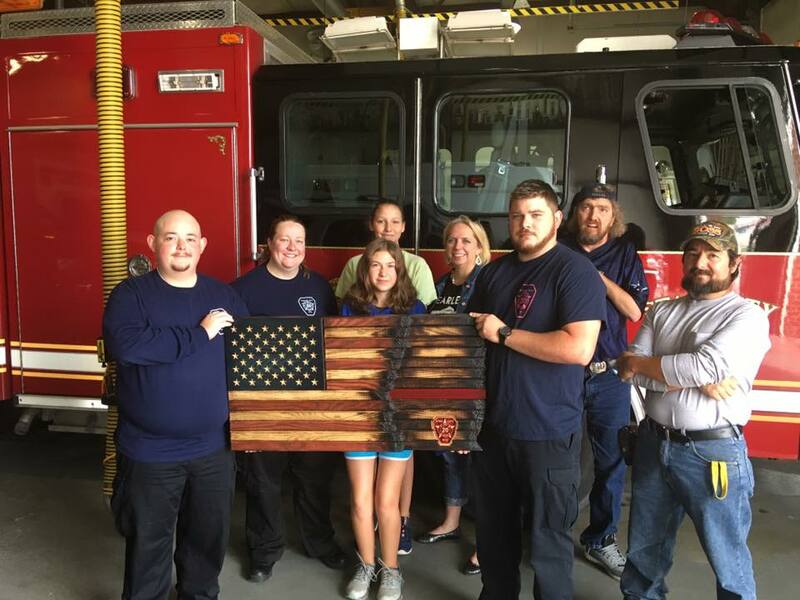 Thanks goes out to Appalachian Rtistry and Working Hands For Christ Missions for this stunning Oak “Thin Red Line Flag” gift. 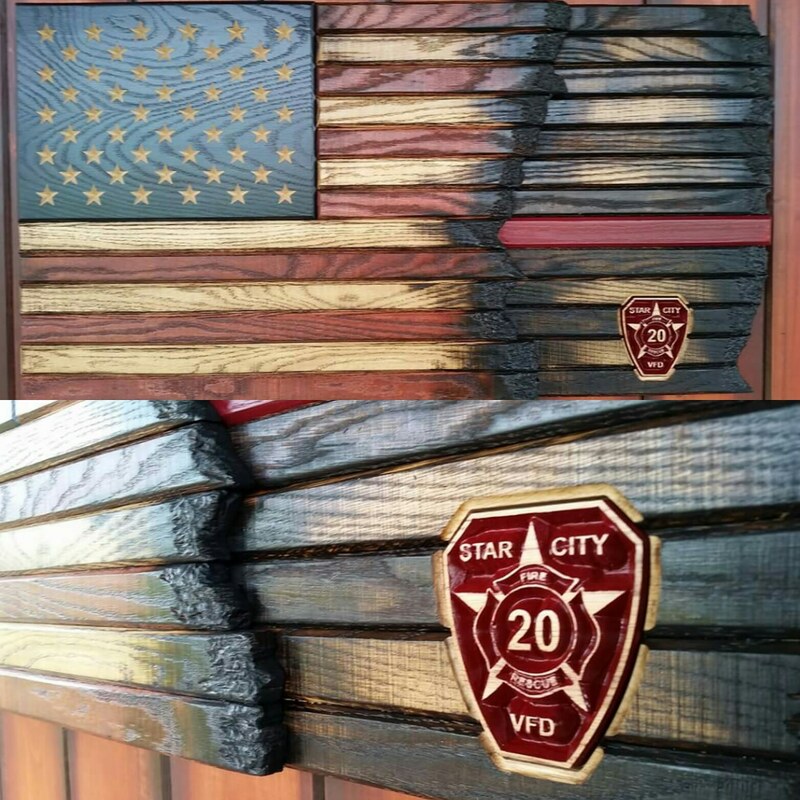 This beautiful piece now hangs in our dayroom as a testament to all those who hold the “Thin Red Line”. 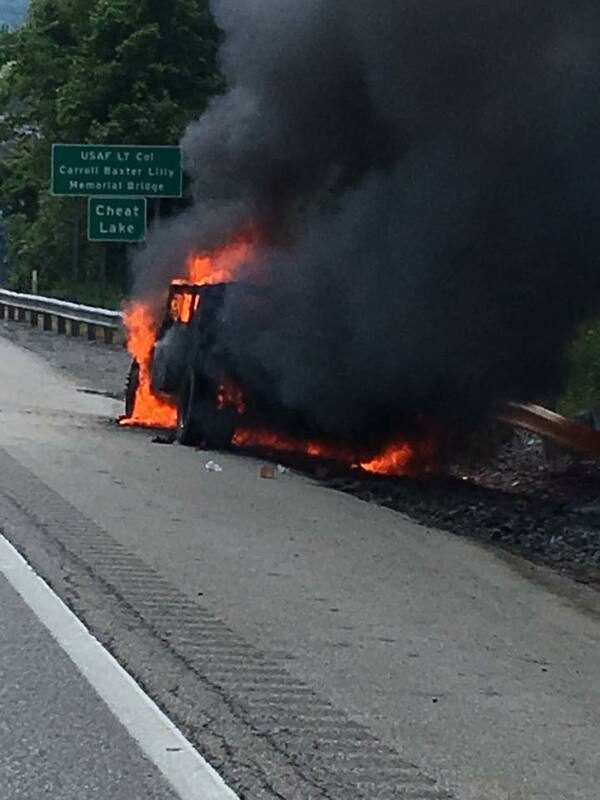 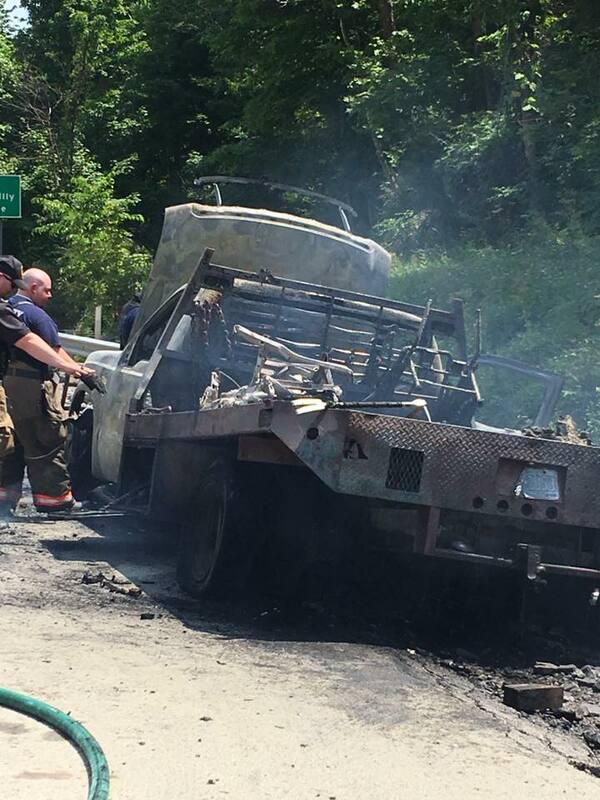 Company 20 responded to a vehicle fire of one of the mission team’s vehicles while they were returning home from a mission trip in our state.